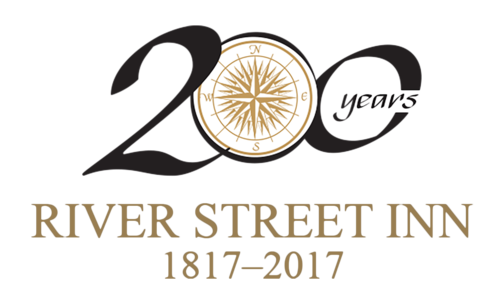 When planning your stay at the River Street Inn, be sure to check out the Savannah events calendar to find out what’s going on in and around the downtown area during your visit. Some of our favorite events include (but certainly aren’t limited to) the ones you’ll find below. But our staff is happy to offer more recommendations on local happenings. 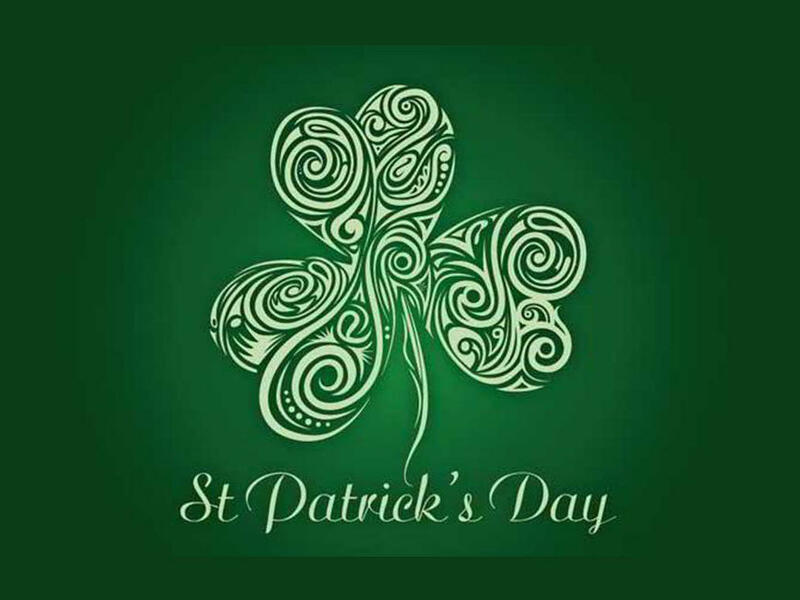 Celebrate St. Patrick’s Day in style! 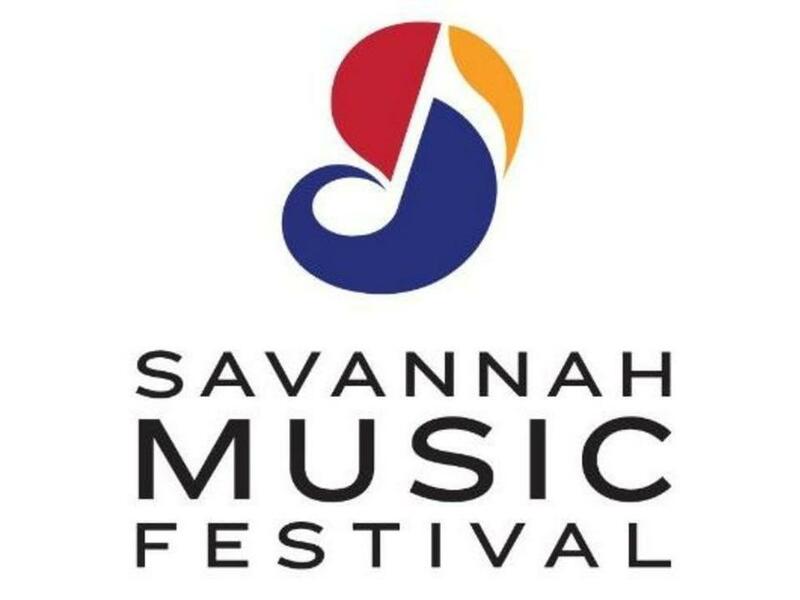 Savannah offers plenty of festivities on both River Street and in the City Market. You’ll enjoy live entertainment and fun activities during this three-day event. If you love the musical arts, then this celebration should not be missed. Whether you enjoy country, jazz, chamber or any mixtures in between, this festival will surround you in rich sounds you’ll never forget! 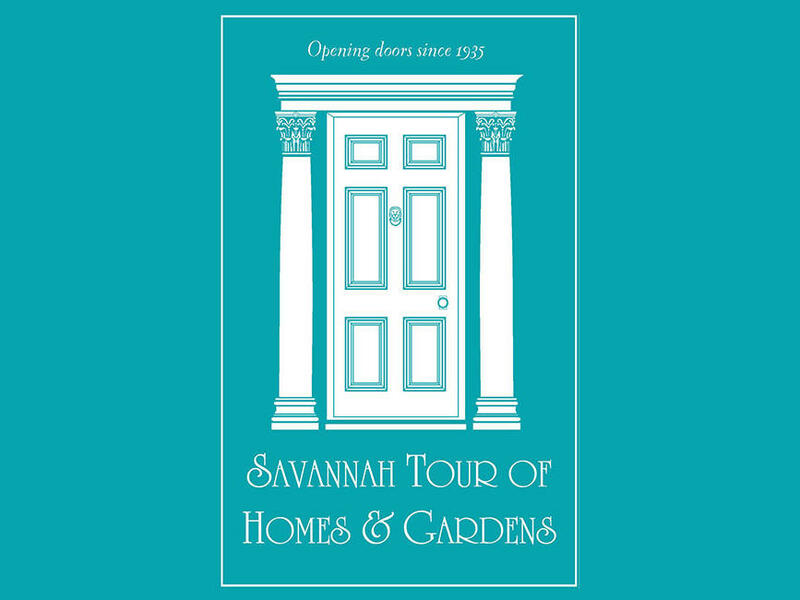 Enter some of the most magnificent private homes in Savannah. You’ll see the beautiful furnishings, walk through treasured gardens and discover fascinating family histories. There are also special events as well as food and hospitality experiences to enjoy.